You can pick up our Cheese On Tap products from the following farmer markets around the Tampa area. 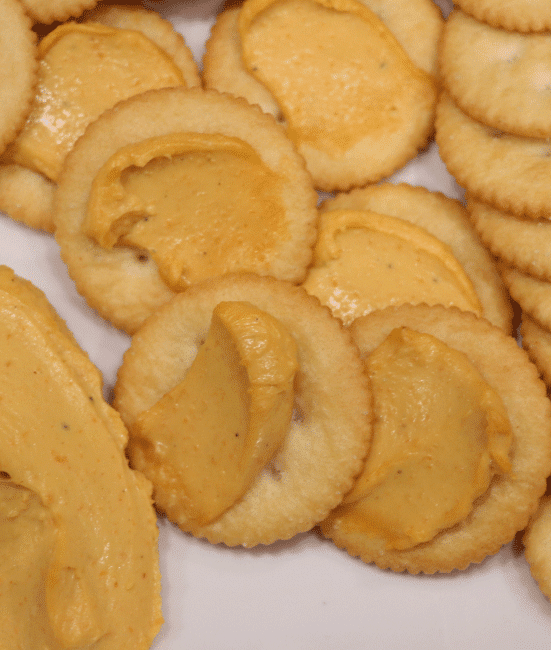 We create a respected, delicious, one of a kind beer cheese for all to enjoy. We have three separate flavors waiting for you and your family to discover. 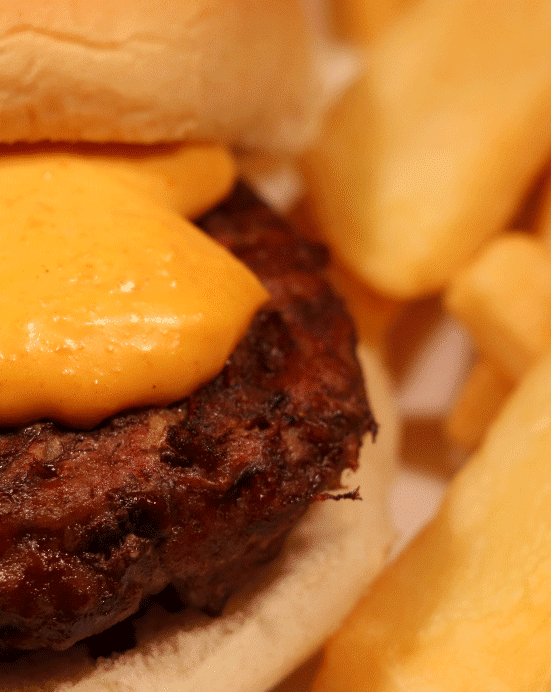 Try out our Mild, Medium and Hot versions of our Beer Cheese. Our methods use only the highest quality ingredients and proven, trusted techniques to create a quality and consistently great tasting beer cheese. 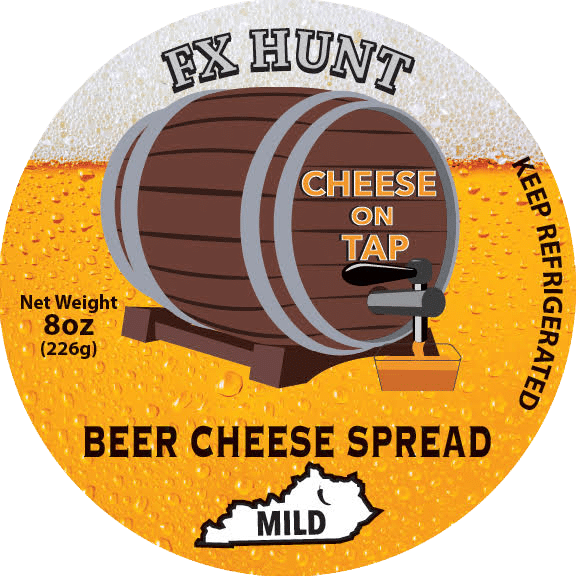 1Where can I buy some of this delicious beer cheese? Send me an email and I'll let you know where to get it close to your home. 2Can I order it online? Yes. It will be good up to 6 months in the freezer. 4Can I heat it up? Of course, Just don't heat it up in the package. Place some into a microwave safe container before doing this. 5How do I eat this great stuff? Spread it on your favorite type of cracker or tortilla chips, dip vegetables in it, heat up and put on hot dogs, burgers, french fries, mac n' cheese, or whatever you want. It depends on the retailer's price. $5.99 to $6.99 for an 8 ounce container is what we recommend to the. 7What flavors do you offer? © 2019 Hunt's Cheese On Tap. All Rights Reserved.